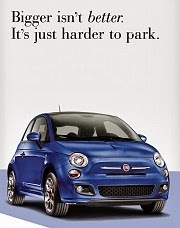 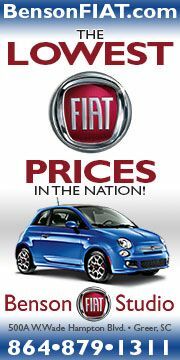 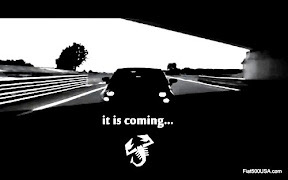 Right out of the box, the Fiat 500 Abarth delivers outstanding performance and driving dynamics on the street or track. 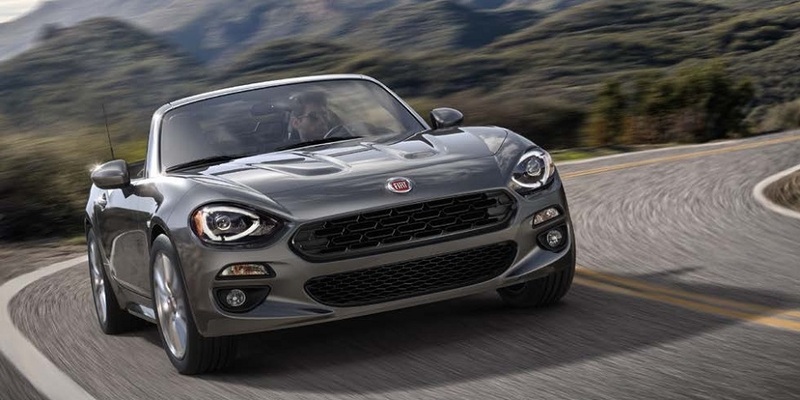 It also provides a capable platform for those wishing to take this car to the next level with tuning enhancements up to full race specifications. 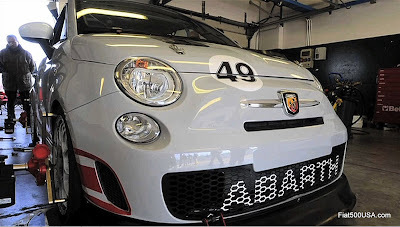 Suspension modifying is a popular pastime for Fiat 500 Abarth owners that take their track time seriously; however, because the cars are so new, important wheel alignment specifications have not been readily available. 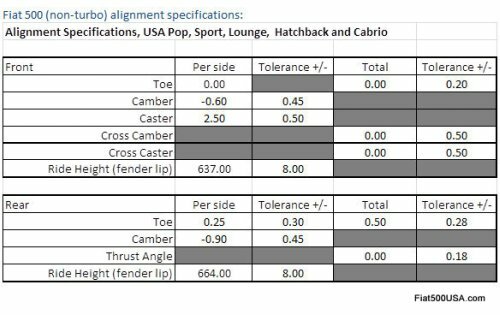 To help the Fiat community, below are the factory wheel alignment specifications for the 2012 Fiat 500 Abarth and the 2012 Fiat 500. 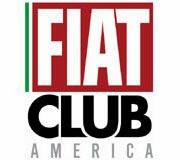 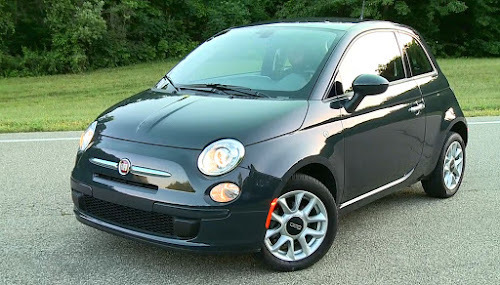 Fiat USA talks a lot about the track worthiness of the Fiat 500 Abarth, but it is more than just marketing hype. 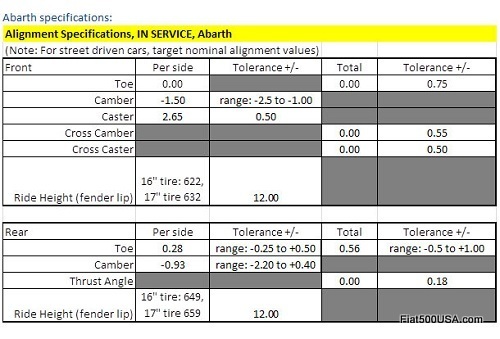 Looking at the Fiat 500 Abarth's alignment specs, you will notice the wide range of toe and camber service adjustments. 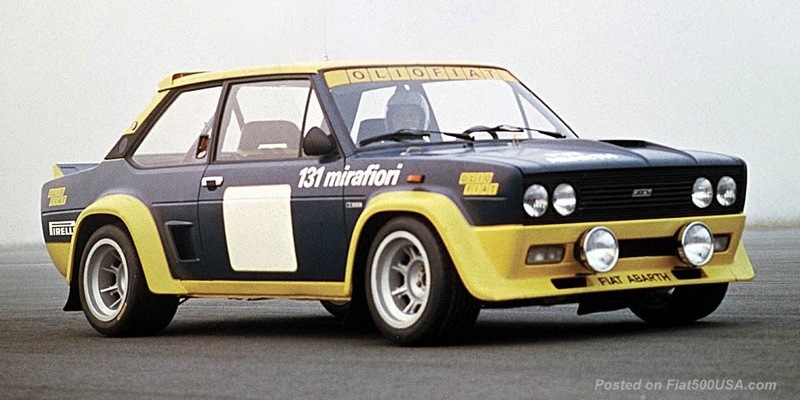 This provides garage tuners and racers with an extra degree of chassis tuning ability and is in keeping with Abarth's racing and tuning heritage.